2. Do “File, Export to GEDCOM File” from the main menu. 3. You will be asked for the name of the GEDCOM file you want to create. 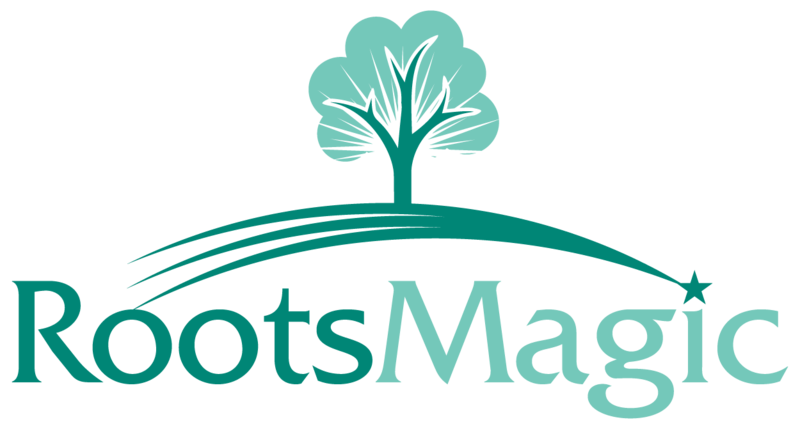 Also pay attention to where you are saving the GEDCOM file, so that you can find it to import into RootsMagic. MyDocuments is a good place to export the file to. Click Save (or OK). 7. Repeat steps 2 – 6 for each database if you have more than one.